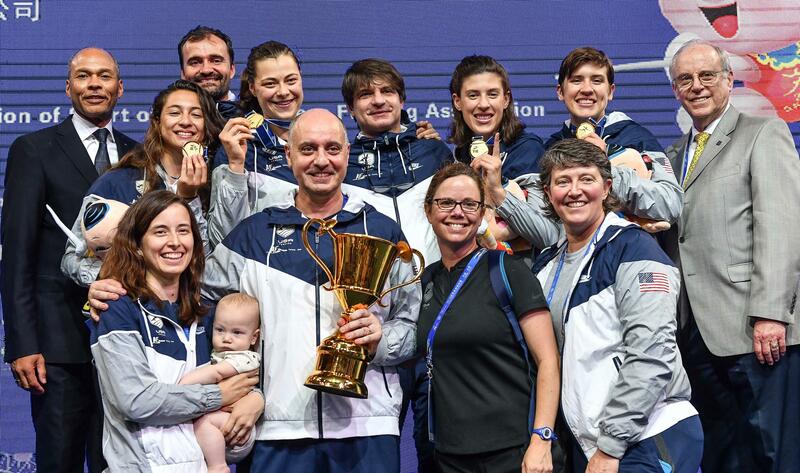 (Colorado Springs, Colo.) – USA Fencing had its most successful Senior World Championships in history in Wuxi, China with 14 athletes bringing home hardware across six events from July 22-27. 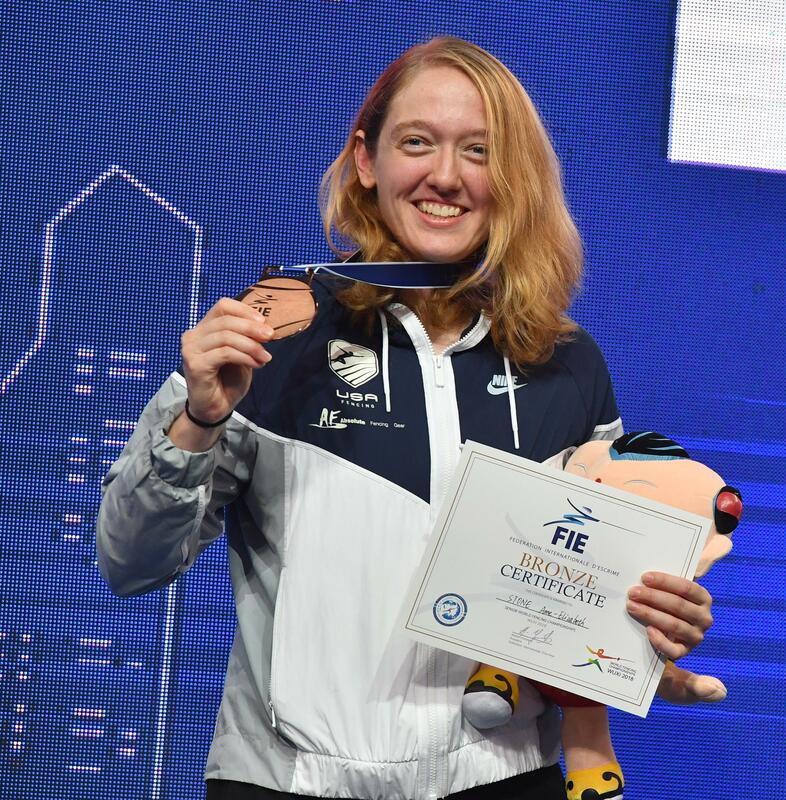 With six medals, including two gold, Team USA finished third in the FIE medal count behind Italy and Korea who earned seven medals each and broke the previous record of five medals set in 2015. 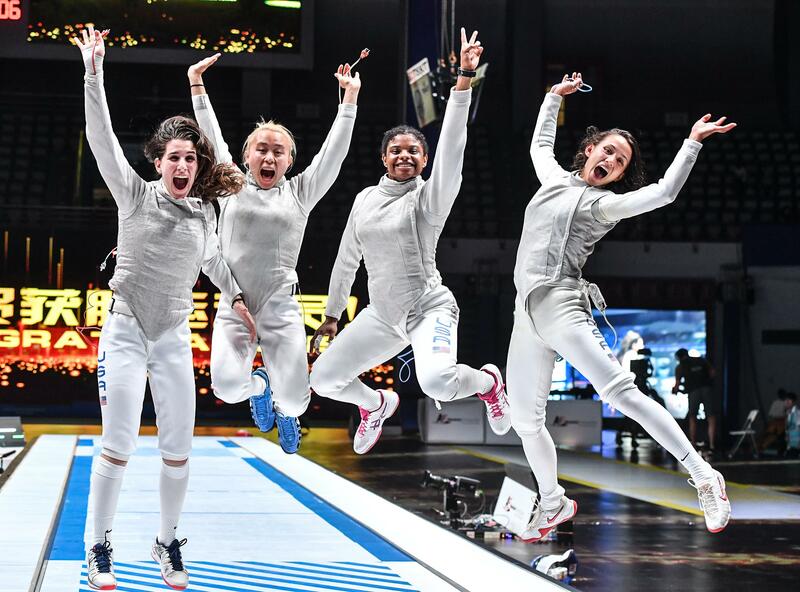 In addition, Team USA was the only nation to earn two World Championship titles in team events with both the U.S. Women’s Epee and Foil Teams earning gold in historical firsts for both programs. 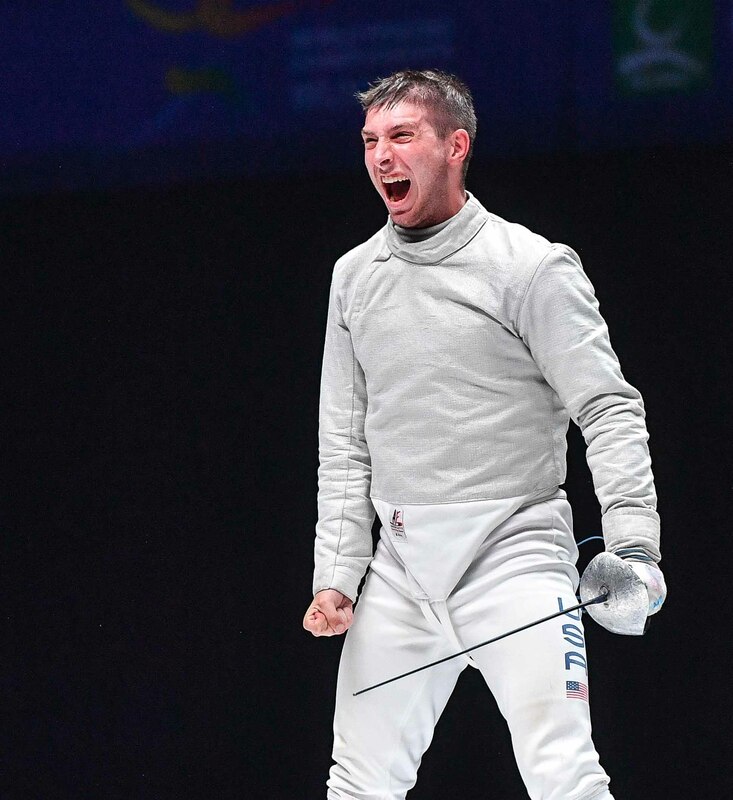 The Americans will finish the 2017-18 season with three Overall World Cup titles with Dershwitz becoming the first U.S. men’s saber fencer to win the Overall World Cup title after a season that has included three gold medals on the international circuit as well as one bronze and his silver medal finish in Wuxi. 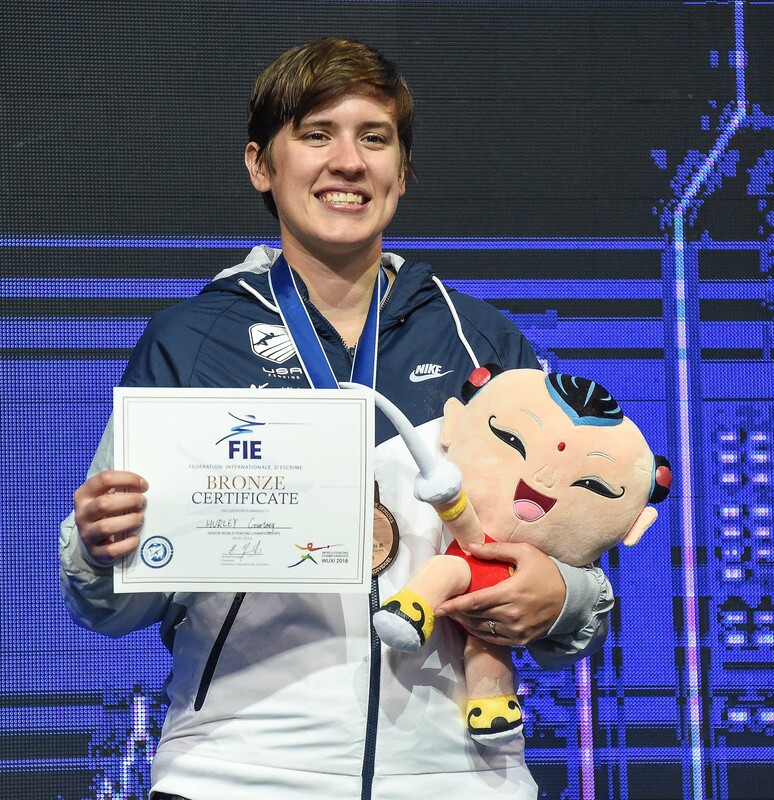 The U.S. Women’s Epee Team also will be crowned first-time Overall World Cup Champions with three gold medals to the squad’s credit, including the Senior World Championships title as well as gold medals at the Dubai World Cup and Pan American Championships and a bronze at the Barcelona World Cup. 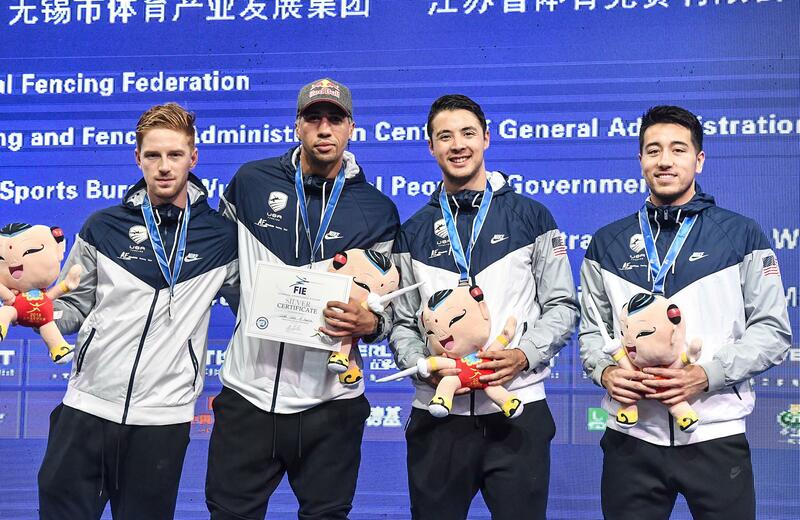 After becoming the first U.S. squad in any weapon to sweep the five World Cups in a single season, the U.S. Men’s Foil Team will earn its third Overall World Cup title. Team USA showed success in all three weapons with the epee, foil and saber programs each earning medals.